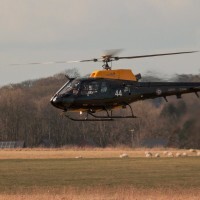 Cobham Helicopter Academy offer unrivalled initial and operational helicopter training services including SAR. 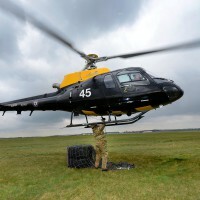 Our trainers are all British ex-Military, with EASA approvals, with many hours of operational experience. 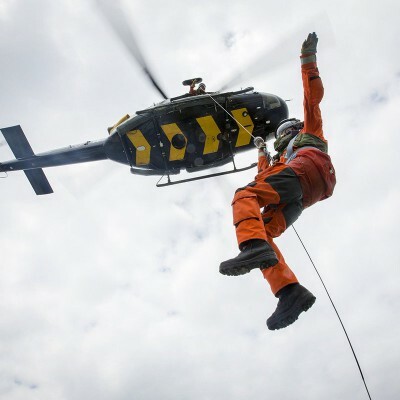 So from initial to search and rescue training, Cobham Helicopter Academy can tailor-make a programme to suit a Customers exact requirements. 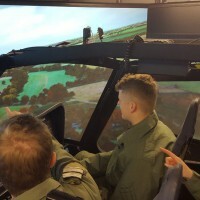 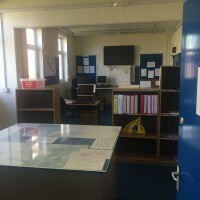 Be the first to review Cobham Helicopter Academy!